Live Nation, via its ticketing arm Ticketmaster, is flirting with the idea of employing facial recognition technology to speed up admission into concerts, The Verge reports. The entertainment company is hoping to achieve this through an investment in the digital surveillance company Blink Identity which claims it can, according to its website copy, “acquire a face image and match it against a large database in half a second.” Ostensibly, people can just enter a venue without presenting a paper ticket or a digital ticket on a cellphone. Conversely, “bad actors” can be immediately identified and ejected. 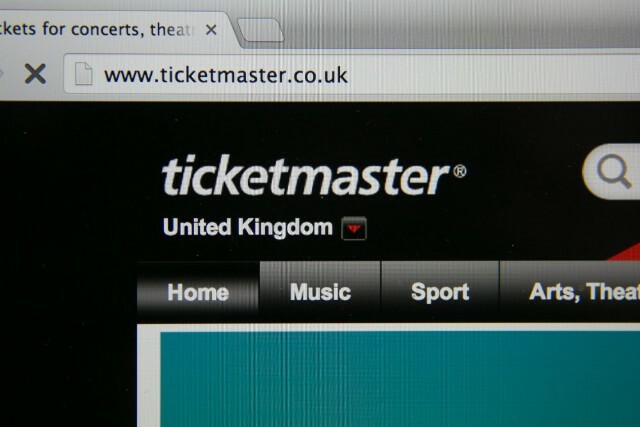 “We will continue investing in new technologies to further differentiate Ticketmaster from others in the ticketing business,” Live Nation wrote in its Q1 earnings report. Facial recognition technology still has plenty of bugs, including the fact that its accuracy plummets when tasked with identifying people who aren’t white men. Plus, there’s the chilling implications behind a large conglomerate collecting a database of its customers’ faces. There’s clearly no way any of this could go wrong. So far, this initiative sounds like it’s still in the idea stages, and it’s not known whether Blink’s technology is as effective as it claims. In the meantime, Ticketmaster will have to outfit its venues with surveillance sensors and will probably pass the cost along the concertgoer in its myriad “service” fees.